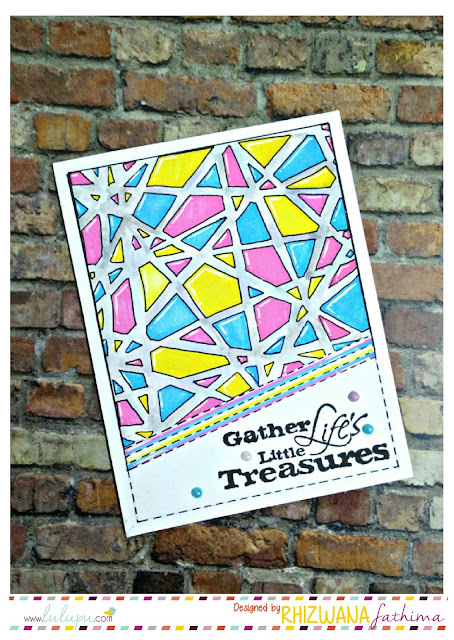 Lulupu - The Craft Lounge: Blog Hop Day 7 with Nikita! Here's a glimpse of what I'm sharing over at my blog today. And finally the blog hop ended with a lovely post from Nikita!! All the designers did wonderful...they all had different and very creative ideas! Every project of theirs reflects their hard work!! Now i see its time to post for the challenge!